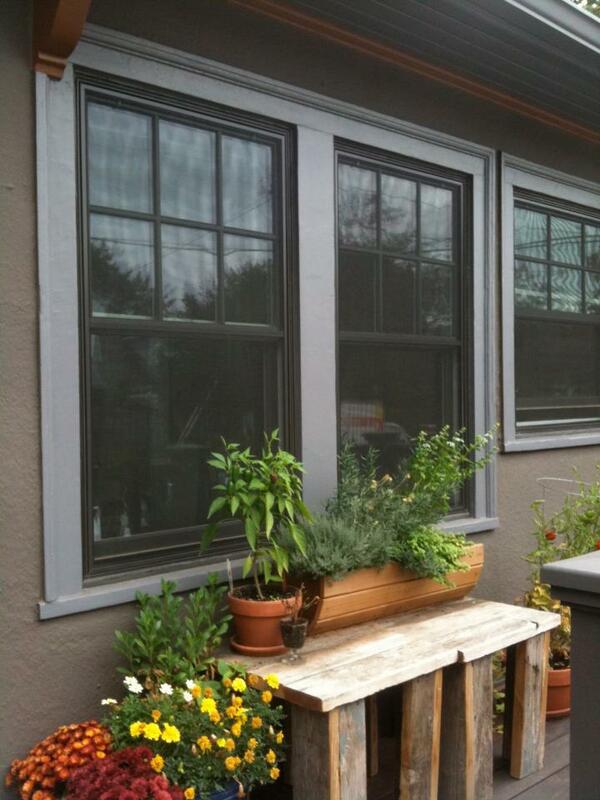 When you are thinking about getting new home windows in Portland, OR, there are several things to consider. You want to make sure you are getting the best value for your money. You also want to get durable windows that will hold up well in variable weather conditions. There are a few questions you can ask to make sure you get the right windows for you. 1. What is the Best Material for Windows? How you answer this question depends mostly on what you a`re looking to get out of your windows. Fiberglass is the top choice for many people. It is a stronger material and warps less in different temperatures, keeping the seal tight. Some people are looking for a window that is still durable and energy efficient, but with a lower price tag. In this case, vinyl windows are an excellent choice. While wooden windows require more maintenance and can be less durable, they are also beautiful and luxurious. For certain people, wooden windows are the best option. 2. Is a Warranty Important? Because windows can be expensive to replace, it is crucial to not only get quality windows, but to make sure they come with a warranty. The best manufacturers will have their warranties in writing and will guarantee their products for a certain period of time. 3. What Makes a Quality Window? When you are getting new home windows in Portland, OR, you want to make sure they are not cheap windows that will need replaced again quickly. The weather conditions in Portland, OR make it especially important to get quality windows that are right for you and backed by a written warranty. Doing so will help ensure it is a very long time before they need replaced again.